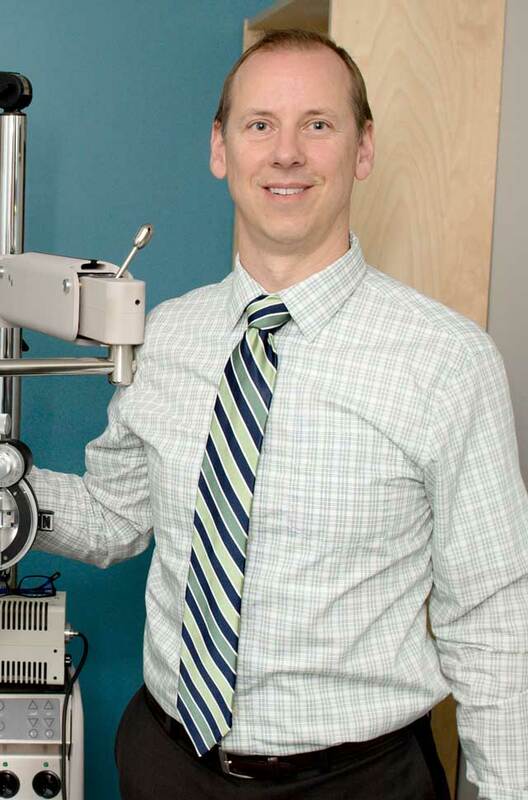 At our eye care center in Chase, we have a wide variety of optometric services offered to our patients. Stop in and see us, or call and schedule an appointment; we would be glad to help you. 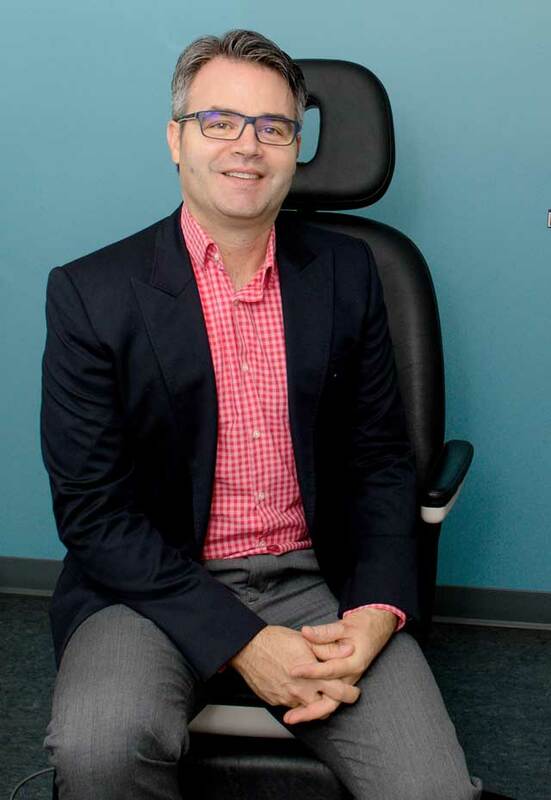 Our friendly, knowledgeable optometrists and staff are available to assist you with all of your eye care needs. 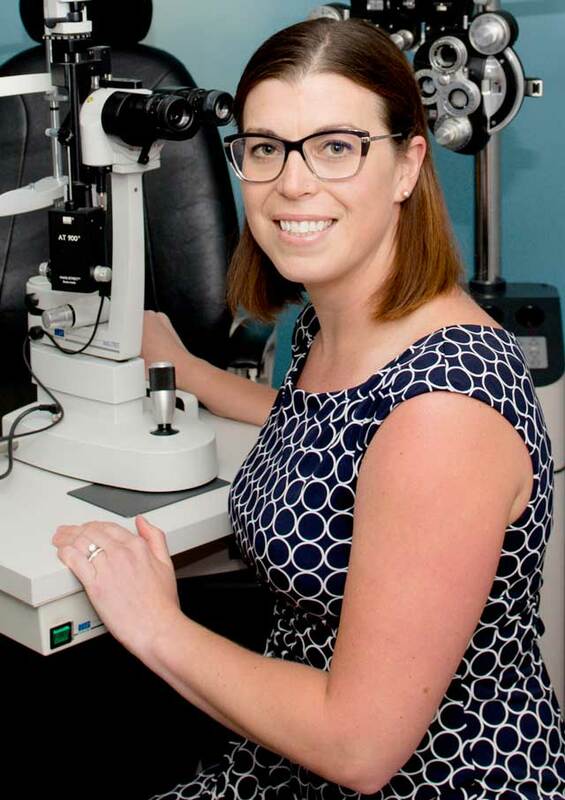 Eye allergies, or any allergies for that matter, occur when the immune system is hypersensitized to a stimulus in the environment that comes into contact with the eye. Did you know your optometrist can help you with red eyes, pink eye, or sore eyes, foreign body removal, and eye emergencies? 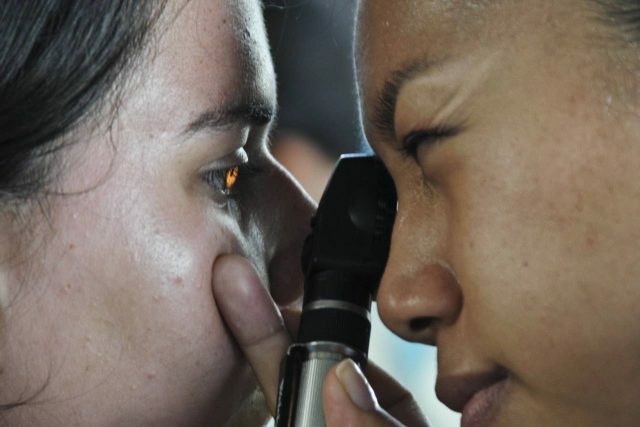 Learn more about what problems can be spotted with an eye exam, what’s involved in a comprehensive exam, and special considerations for kids. 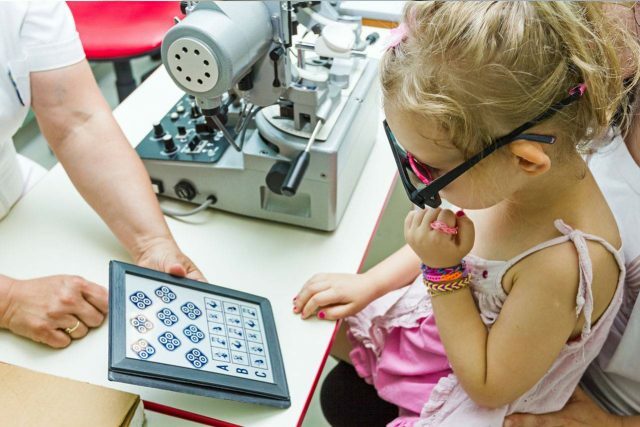 According to experts, 80% of learning is visual, which means that if your child is having difficulty seeing clearly, his or her learning can be affected. 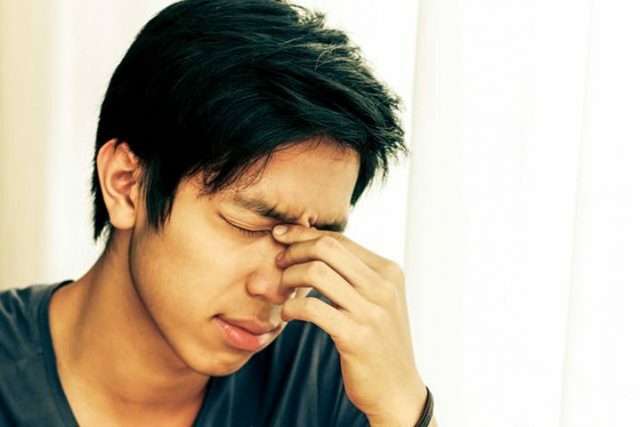 Dry eyes result from the chronic lack of lubrication and moisture on the surface of the eye, which can cause minor irritations. Chase, Where Nature Comes Alive! 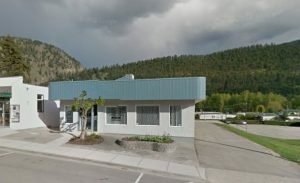 Chase Optometric Centre is conveniently located on Shuswap Avenue in Chase, BC. A woodlands village set alongside the outlet of Little Shuswap Lake, Chase is filled with the rustic beauty of many natural attractions. Chase Creek, with three small waterfalls, flows through the quaint agricultural town. Our optometry practice looks out upon this tranquil scenery, as we serve locals and visitors with expert eye care services. 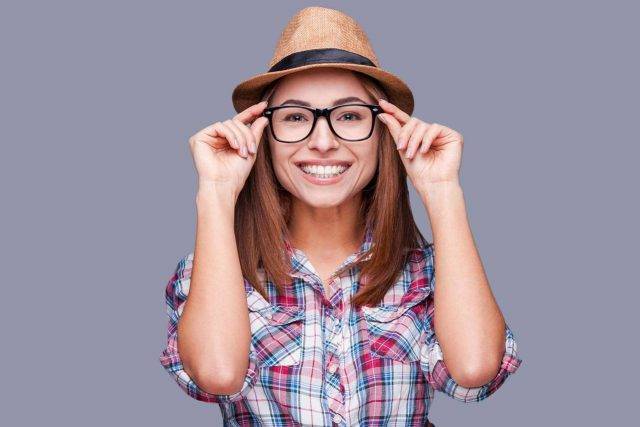 From eye exams to treatment for eye disease to a stylish collection of eyeglass frames, Chase Optometric Centre is pleased to help you clearly see all the beautiful sites of Chase, BC! Forest-filled mountains and fresh water are all around. Fish spotting is a favorite recreation in Chase, as tons of sockeye salmon swim by en route to the Adams River when spawning season comes around. As you follow the path of these fish, a gaze upward will likely show you some of the Rocky Mountain bighorn sheep that make Chase their home. There are many ways to enjoy the water here, with boat launches along Little Shuswap Lake, a large pier and plenty of beaches. For a spectacular view of the whole region, take flight at Treetop Flyers, located conveniently in the village of Chase. This thrilling zip-line is family-friendly, with routes that soar over the steep walls of Chase Canyon and coast past roaring waterfalls. In the winter, skiers will love coasting down the slopes of the Skmana Cross Country Ski Club, close to Chase, BC. There are 18 km of trails that circle Skmana Lake or weave through old logging roads on the surrounding mountainside. If golf is your preferred game, tee off at the Sunshore Golf Club, with a nine-hole course described by locals as the gem of Chase village. History can be viewed and experienced at the Quaaout Lodge and Talking Rock Resort, where you’ll learn about the culture of the Shuswap First Nation that settled this region. You’ll have a newfound appreciation of Chase’s original pioneers. After a strenuous day outdoors, book an appointment at the Le7ke Spa, located in the Quaaout Lodge, for ultimate relaxation. Alternately, grab a snack at the Chase Farm and Craft Market – where you can pick up some fresh locally grown produce or lovely handcrafted items. 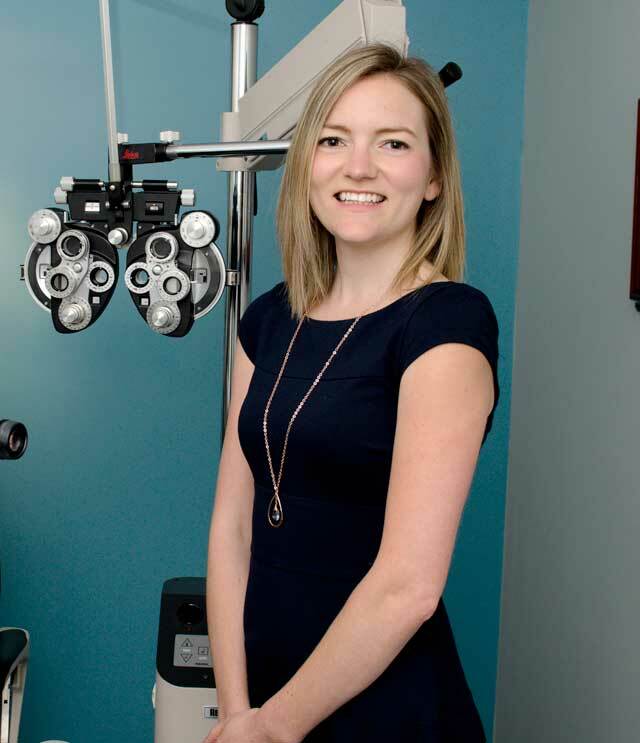 While in Chase, BC, don’t forget to stop by and say hello to our friendly staff at the Chase Optometric Centre! Do you prefer wearing contact lenses instead of eyeglasses? We know that many people find contacts to be more convenient at times, especially when playing sports or engaging in other recreation activities.